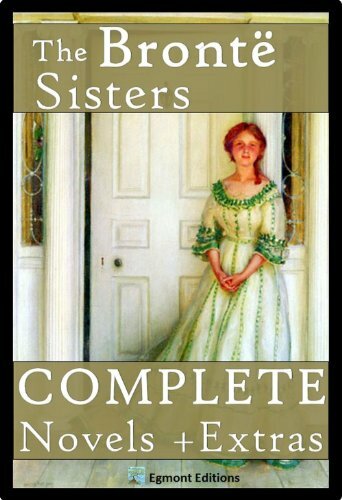 ﻿ Download "The Bronte Sisters - The Complete Novels (Annotated) + Extras" by Bronte, Charlotte for FREE! Explore this wonderfully put together e-­book designed specifically for Kindle format by our team. 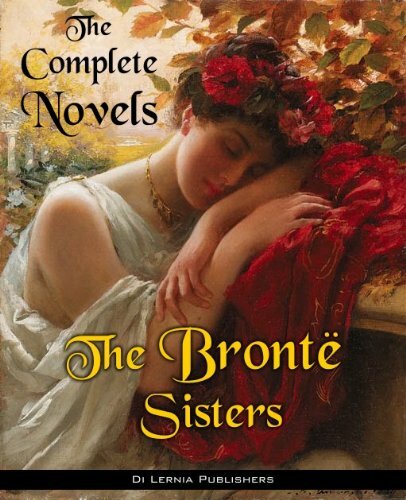 Includes the major works of the Brontë sisters as well as the lesser known ones. 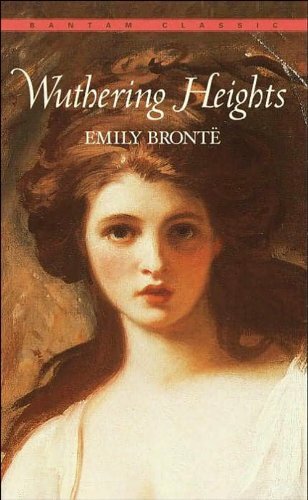 Also includes the beautiful poetry collection by the Brontë sisters as well as poems and two sermons by their father Patrick Brontë. Included is an in-­depth biography which give a glimpse into the life of Charlotte and her sisters. 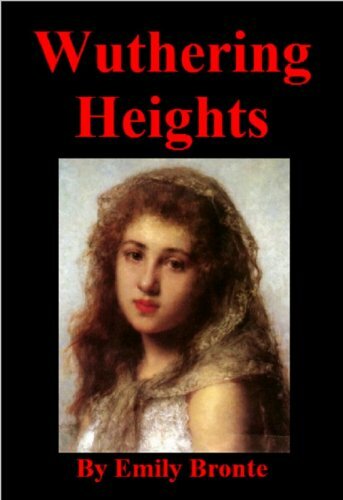 The format of this e-­book is designed to be easily navigational in three ways; you can navigate by a simple click from chapter to chapter or from book to book. There is also a table of contents per book and one global table of contents.